We are a group of fans and specialists in bikes, scooters, longboards, go-karts and skateboards. With the help of our expertise, we built this site with the aim to provide insightful information about this industry. In this blog you will find scooter reviews, tips, tables about the latest and best biking products so you can get the best buying experience ever. Our reviews are based on our own experience with the products or the opinions that other customers wrote. Thus, we make knowledgeable and independent reviews. We love what we do and we want to help you find exactly what you are looking for. We know that it is not easy to find good and trustworthy sources of information to help you decide which product is appropriate. We hope you enjoy the visit to our site and hope you get your hands on the best bike you ever wanted to buy! Best Reviews on Electric Bikes, Scooters, Dirt Bikes & More. Our lists with the best scooters and dirt bikes for the money. ​What is hot and new in the biking industry. We analyze the Speed, safety, battery, size, age, online reviews & more. The ​best biking gear: gloves, tires, helmets, covers, gears, suits, etc. Do you want to buy a new bike in 2019 and you don't know where to start? At Allbikingstuff.com we help you select the best Scooter & Electric Bike models according to your age, type, brand, price and need. We are a team of bike fans, we love to ride and we want to use our passion to help our readers decide which bike to purchase. We understand that not every scooter/bike is for every person and we also understand that not every person is capable of ride them. Thus, it is important to understand what is the use you will be giving to them, at what speed you will be riding it, what is your budget, and what type of bike are you looking for. Our job is to link you to the best scooter possible according to your parameters. We are proud and happy here to help you decide which one to buy. Getting the correct kids bike. What should I take into consideration? First off, you need to know who will you be buying the bike/scooter for. What age is him/her, what would it be used for(fun, speed, commute, competition, etc). We made 3 tables to help you choose what you look for: one of them is for electric bikes, another for dirt bikes, and the last one is for scooters. Each of the tables has all the types and features of each vehicle to help you with the buying decision. Dirt Bikes for beginners: How old does my kid need to be? It all depends on the kids maturity and his size, but some of them are small and not that fast (max speed 12 mph) so they can be ridden by kids over 5-6 years old. ​However, they should use the appropriate gear (helmet, gloves, knee and elbow wraps,etc) and they should also be supervised by adults to avoid any unwanted incident. 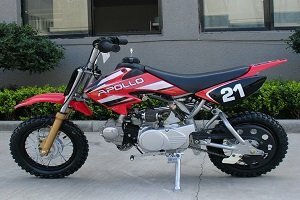 If you want a good dirt bike for beginners, CLICK HERE! Are Electric Scooters safe for kids? How fast do they run? 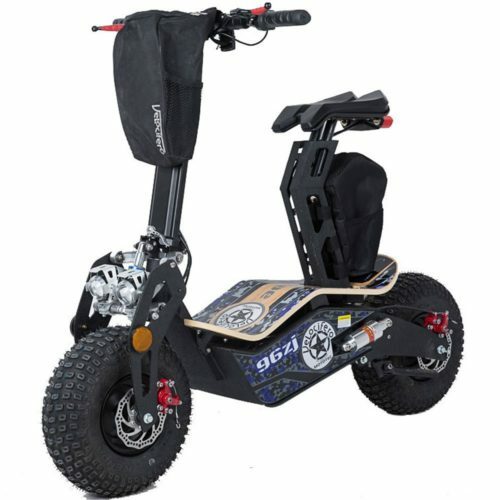 If you want to buy a safe electric scooter for your kids and you do not know which one to choose, you came to the right place. We made it easy for our readers to select the correct scooter for your needs. It is important to understand what you are looking for and what are you going to do with the electric scooter so we can help you make your decision. 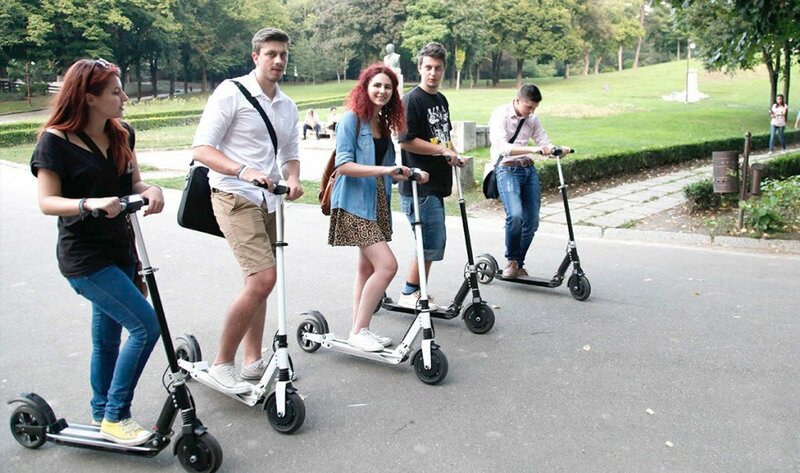 For instance, if you are looking for safety, you may be looking for a Razor electric scooter speed because they do not go that fast and they comply with all the rules and regulations in USA. However, if you are looking for a Faster E-scooter you would be better off with the Super Cycles and Scooter that runs at more than 26MPH. So, once you understand what you are looking for after analysing the above E-scooter features, take a look at our charts and your decision would be a lot easier to make. 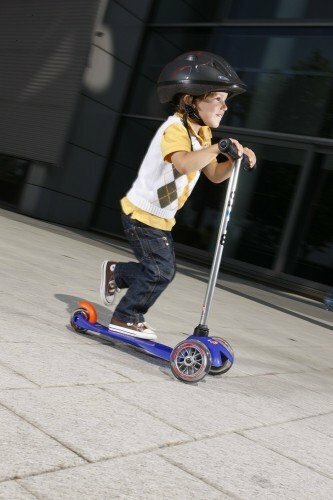 When can my kid get his first kick scooter and what brand is good for beginners? Your toddler can start to ride on a kick scooter at the age of 2. 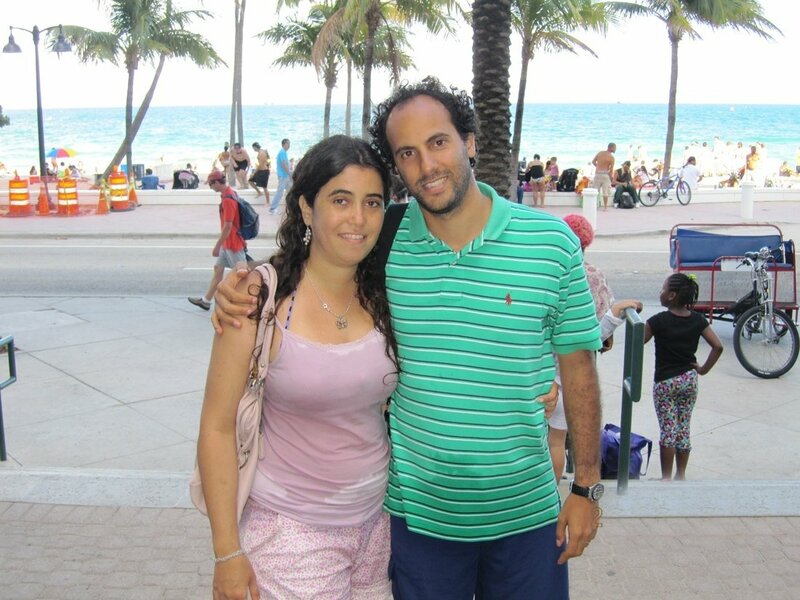 There are different options depending on the gender, quality, your budget and the theme. When we talk about scooters you will always find Razor's as the first picks (Razor A type). However, in this case it is not the only one we recommend. Great brands such as Micro Kickboard, Vokul, and Globber are really good kick scooters, too. 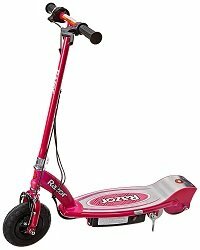 You can get a really good kick scooter for toddlers starting at 25$. 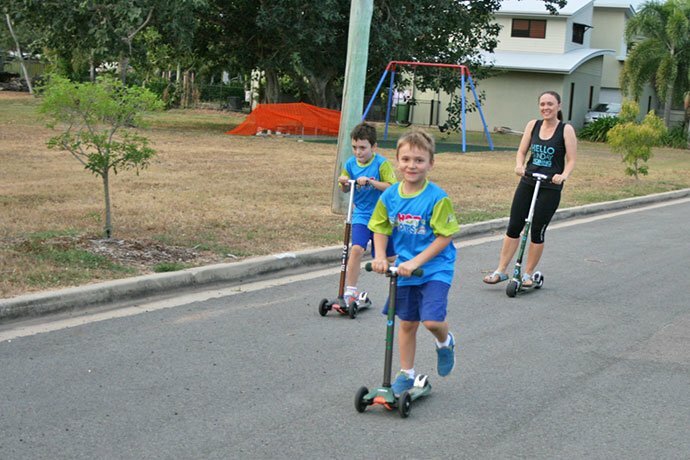 In our opinion, the safest kick scooter for toddlers is the Micro Mini from Kickboard. If you want a really good kick scooter for toddlers or starting kids, you may read the Micro mini kick scooter review. 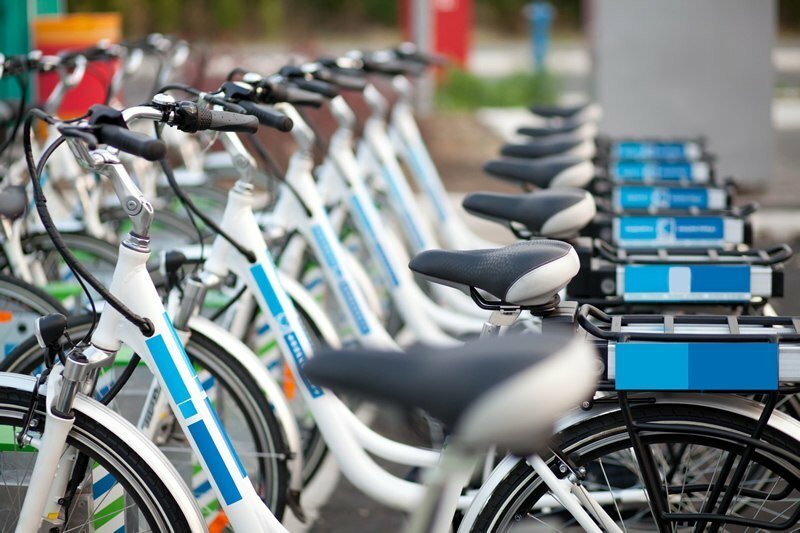 How much does an electric bicycle cost? 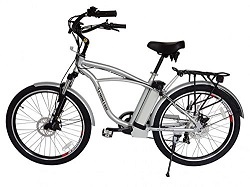 Of course that if you have the money to pay for a 1,500 buck E-bike or up, we would suggest that you buy one of them, since they are feature-rich and their quality is better. However, if you are on a budget and you are looking to buy a decent E-bike we decided to add to our Top 5 table above, two bikes that have been proved to be working well by past customers, and that are quite popular online. The first one is the Cyclamatic Bicycle Electric Foldaway, which is a nice foldable E-bike being sold for 750$. Our second suggestion is the: X-treme xb-300Li. It is also 750$ and it comes with a powerful motor of 300w and rides up to 20MPH. You won't go wrong with either of them. Are the Electric Scooters safe to ride? Yes, absolutely! Most of the electric scooters are regulated by the strictest rules and regulations. 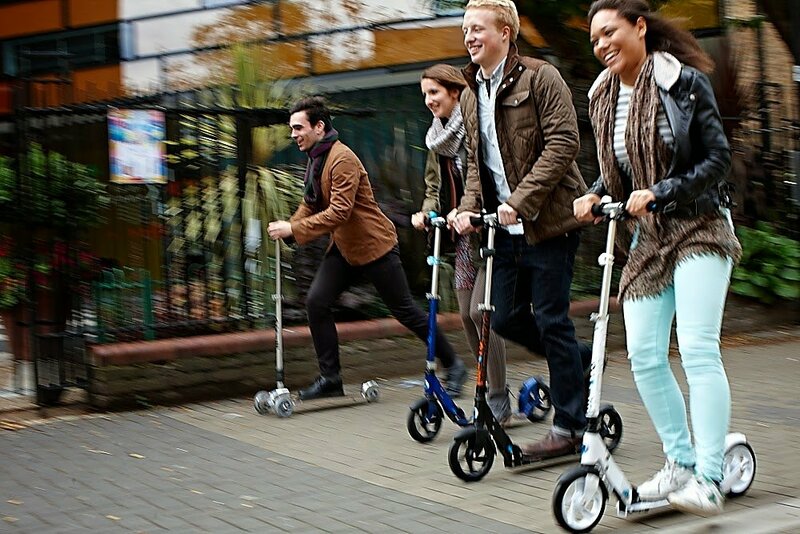 If safety is your main concern, you may consider the Razor E-scooter models: E100, E200, E300 . And always make sure your kids are wearing the appropriate gear such as their helmet. Gloves, knee and elbow pads can also avoid important injuries. Your kid can start to use one at the age of 8, but you need to be careful to check him out to avoid accidents and to make sure they learn how to use it safely. Self Balancing Scooters: Do they they explode? Where to buy a safe one online? Although hoverboards became popular in the past few years, there were a couple of incidents that have been occurring more often than not. Some hoverboards set on fire and exploded and it turned on the alarm on all the people who bought and have been using them. It is important to point out that all the batches with problems have been taken out of the market and are not being sold any longer (check this article HERE for more information about how they exploded ). Now, if you check on amazon for hoverboards or self balancing scooters, all you will find are the ones that are safe to use and that of course have not been set on fire. It is critical that if you want to buy one of these that you contact the manufacturer before taking action. And also, the self balancing scooter that we are recommending in the above chart corresponds to a unicycle model, which is not exactly the same as hoverboard. The hoverboards are the ones that have been ridden in "Back to the future" when they were in 2015. You are welcome to bring in any question or suggestion that you may have and we would be more than happy to help you with them. We are bike fans and we are always happy to share your opinions and hope our audience grows every week. 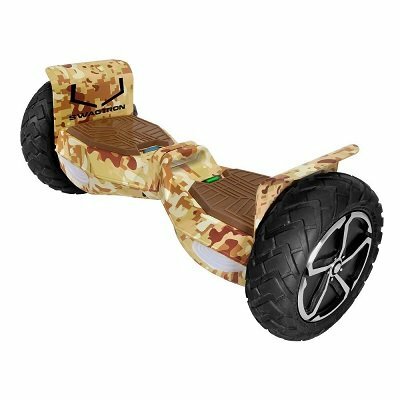 Allbikingstuff is the best source for bikes, scooters, dirt bikes, mobility, mopeds, tricycles, segways, and more. This is perfect for bike fans to help you decide which bike or scooter to buy, helping you with their expert eyes. They are obsessive about testing a vehicle and reviewing all its features. They only recommend what they believe it is a good product to buy, and if a product is not something they would buy themselves, they would not hesitate to disapprove it and report it to you. The #1 Resource For Scooters, Trikes, Quads & Dirt Bikes. Allbikingstuff.com is a participant in the Amazon Services LLC Associates Program, an affiliate advertising program designed to provide a means for sites to earn advertising fees by advertising and linking to Amazon.com, Amazon.co.uk, Amazon.ca or other Amazon websites.